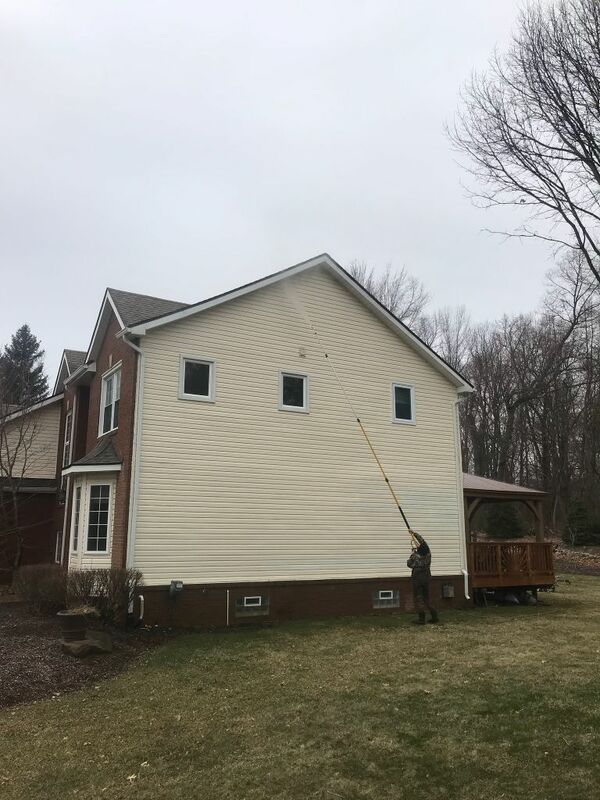 Why should you invest in power washing services in Oakland County, MI? In our opinion, power washing is important for a few key reasons: it increases your curb appeal and adds value to your home; it is an important part of any preventative home maintenance routine; and it can keep mold, mildew and other irksome and potentially dangerous substances away from your property. 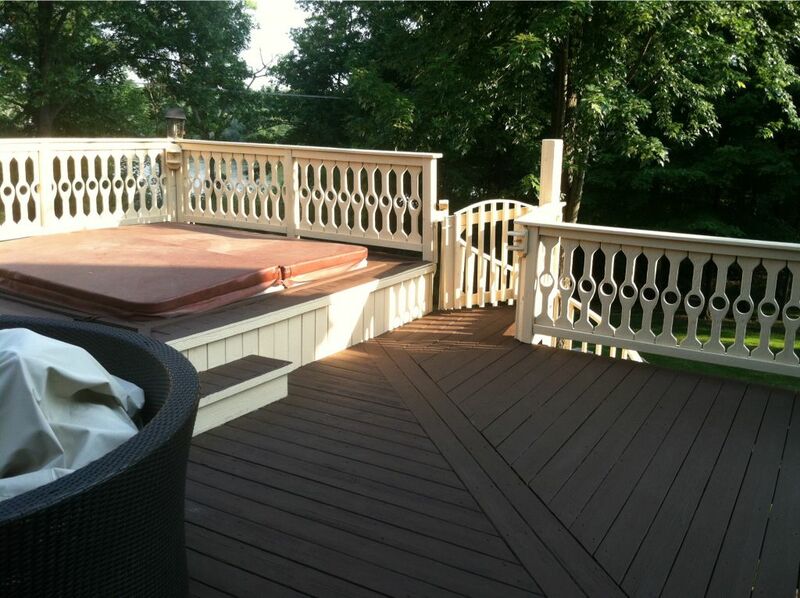 Decks: A deck can be a wonderful seasonal space, and can increase your home value. But unless you want to deal with mold, mildew, rot and dirt buildup, you need routine power washing about once a year. Honest Guys Power Washing can handle this task quickly, effectively and thoroughly, and at highly competitive rates. Concrete: You might not think concrete needs to be washed, but it can be subjected to the same dangers and risks that any other surface might. On top of that, freshly washed concrete will give your home or business a more polished look and feel. Let the team at Honest Guys Power Washing get this job done quickly and efficiently. Versatile services: Whatever other surfaces you have that need the occasional thorough power washing, we are happy to take care of them for you. Our customers can always count on us for a convenient and honest customer service experience. Whatever reason you have for investing in power washing, the team here at Honest Guys Power Washing is eager to help. For immediate service and fast and enduring results, please give our team a call at 248-568-7152, or visit our Contact Us page.